WHY EUSTRESSIN'? 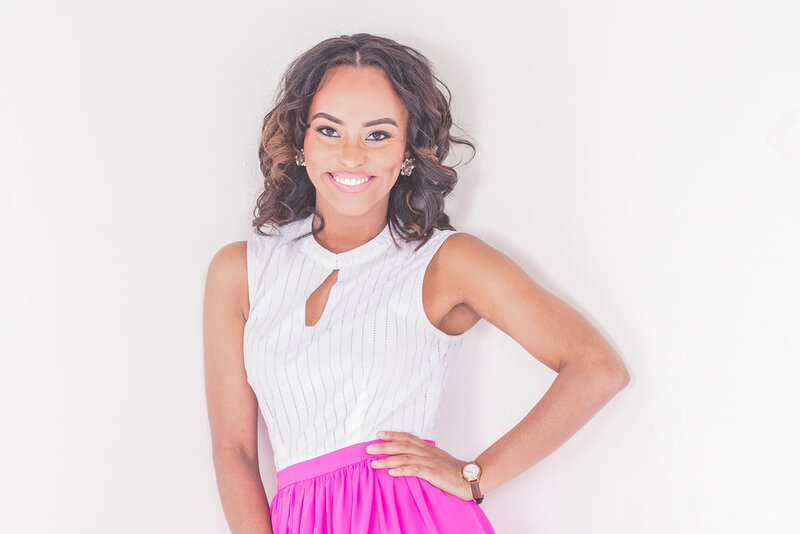 : ROSALYN HEDGEPETH — Eustress Inc. I am a financial analyst for General Electric with a focus in IT Finance. I have been working with GE for 5 years in July. As a Lead ERP Finance Analyst I own the execution of conversion activities, validation, and training for a corporate driven initiative that drove $25M in tax benefits for GE Power. I've also partnered to build a tool that increased the efficiency for contract conversion from 3 weeks to 1 day. I am also the Co-Founder for 501(c)3 non-profit Project We Care Inc. Project We Care, Incorporated consists of young professionals looking to give back as we professionally develop. Over the last four years, it has been an honor to sponsor over 30 families for Christmas, mentor over 250 young men and women through programming, as well as feed over 1,000 homeless men and women. We are driven through the lens of humanity and supporting one another. When referring to mental health in my field, we discuss emotional intelligence. The manner in which you handle stressful events such as intense business meetings, busy seasons where you are working late hours, and solving difficult problems in an ever-changing business model. Emotional intelligence is something that I consistently consider because this also affects my personal brand and ability to perform at my best level. During busy season the stakes are high because there is a strict timeline in which a lot of work has to be completed. It is easy for me to forget about "work-life balance", and how this plays a large role in how I respond to my peers and contractors.I enjoy performing under pressure, however, there have been times where I've had to take a step back and take time for myself to regroup before moving forward. I recently started planning time for myself to meditate, reflect, and relax. I love working hard and creating, however, I am no good to General Electric or my nonprofit if I am not 100%. I heavily rely on my faith. I pray daily and ensure that I listen to positive music to keep my spirit lifted throughout the day. I am a firm believer that things we listen to impact our energy and moods, which can impact our thoughts and even actions. I remind myself just how blessed I am! When I am able to act with purposeful emotional intelligence I am able to solve tough problems in an efficient manner, instead of being consumed by all of the possible negative outcomes. I enjoy performing under pressure because I tend to find out just how strong and smart I am. I tend to exceed preconceived notions that I possessed regarding my own ability to produce great work. Work hard, push yourself to grow and learn as much as you can but don't be afraid to take a personal day or leave the office early. If you are always at work you leave little time for what matters which is you, your family, friends, and hobbies. You don't want to look back and only have a job. Your job isn't there for your birthday, or if you are in the hospital...don't forget to invest what matters.